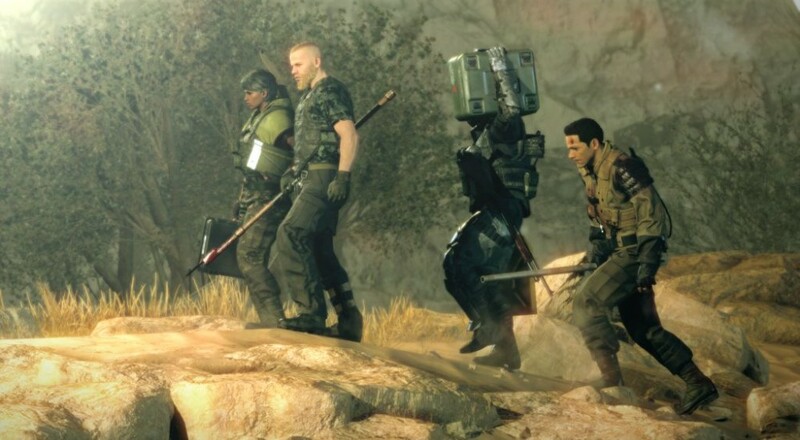 The open beta for Metal Gear Survive has arrived... for most regions. If you live in Japan, Europe, or Asia, then you should be able to hop onto your platform of choice (PlayStation 4 or Xbox One) and download the beta now. If you live in the Americas and want to play on the Xbox One, then you're also good to go. However, if you want to play the beta on the PS4 and live in the Americas, then you'll have to wait a bit. They followed up by saying they're working to resolve as quickly as possible, but no time frame has been given for when the beta will be live for PS4 in the Americas. Hopefully it'll go up before the Monster Hunter: World beta kicks off later tonight. The save data will not be taken over to the full game. Like the full game, the beta supports four player online co-op in the co-op mode. Metal Gear Survive launches next month on the PlayStation 4, Xbox One, and PC on February 20. Page created in 0.5371 seconds.